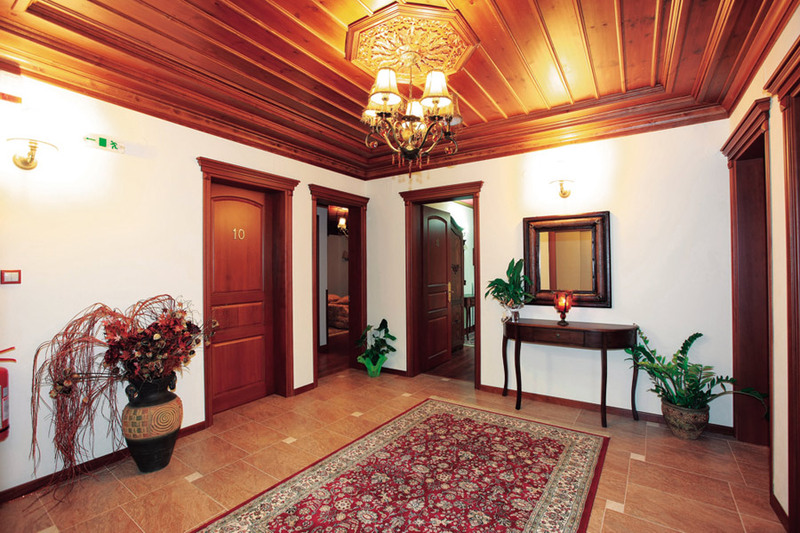 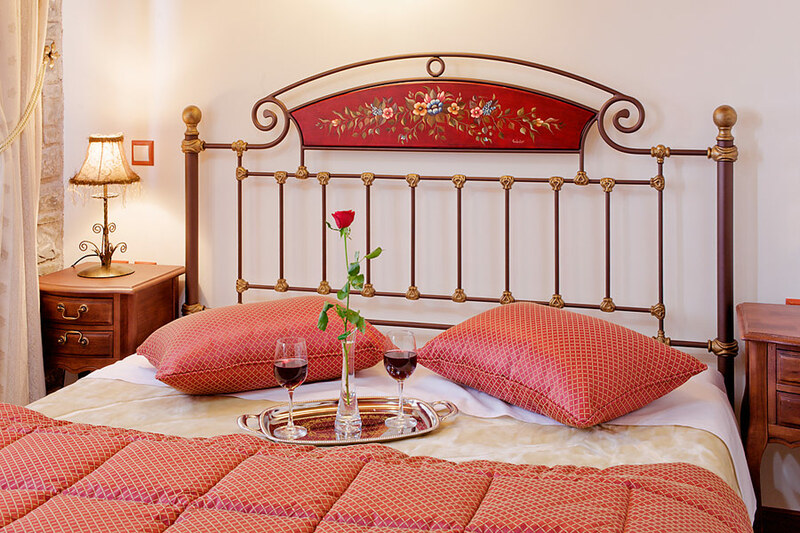 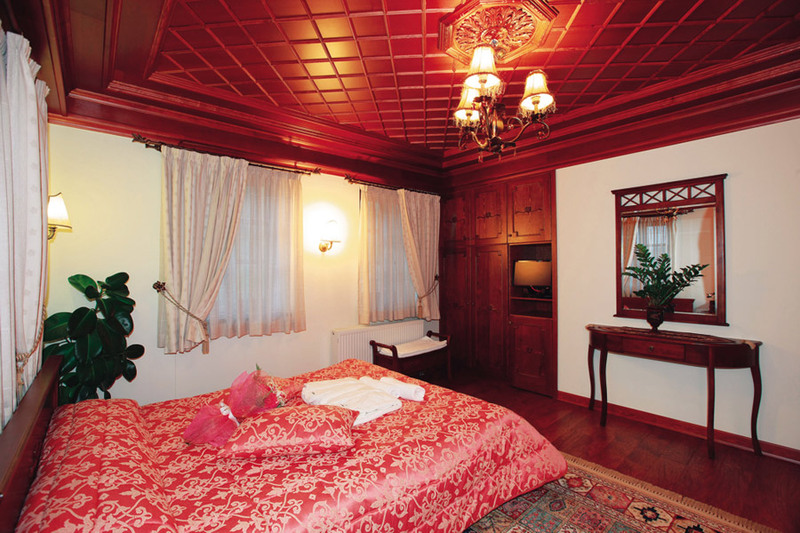 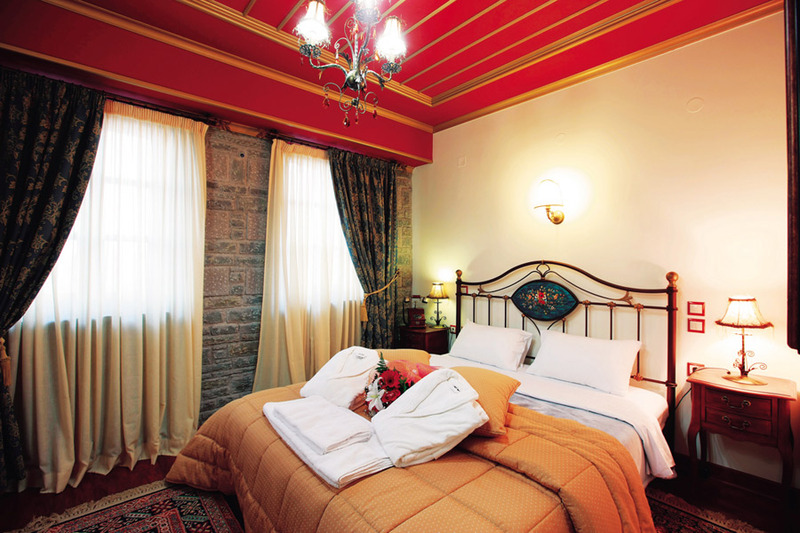 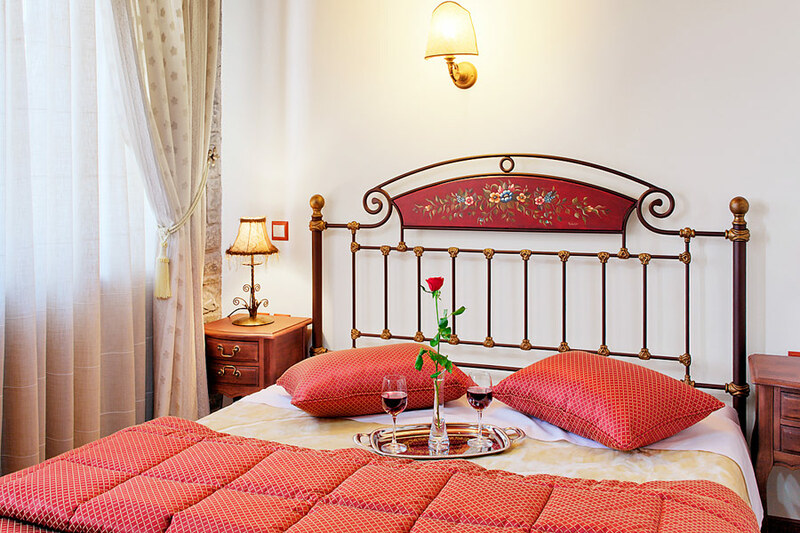 Our 10 rooms in total, are defined by fine decoration and style. 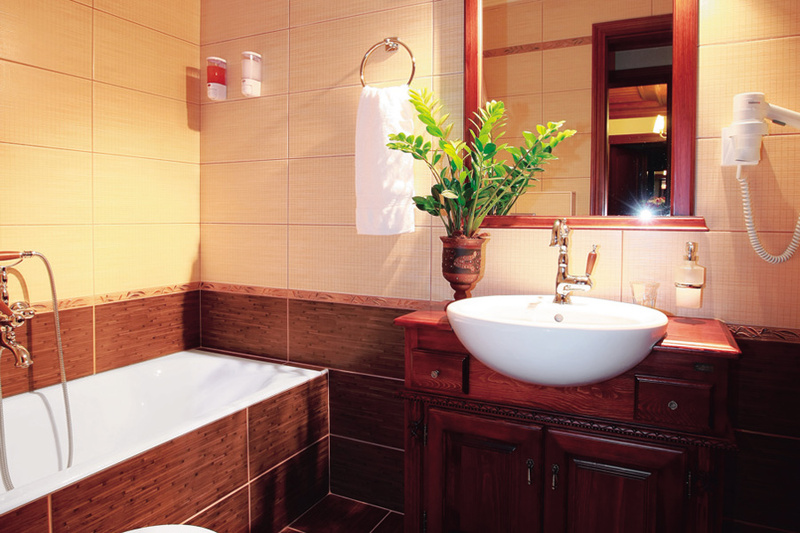 Equipped with comforts like monitors TFT-LCD, satellite TV, refrigerator, hair dryer etc. 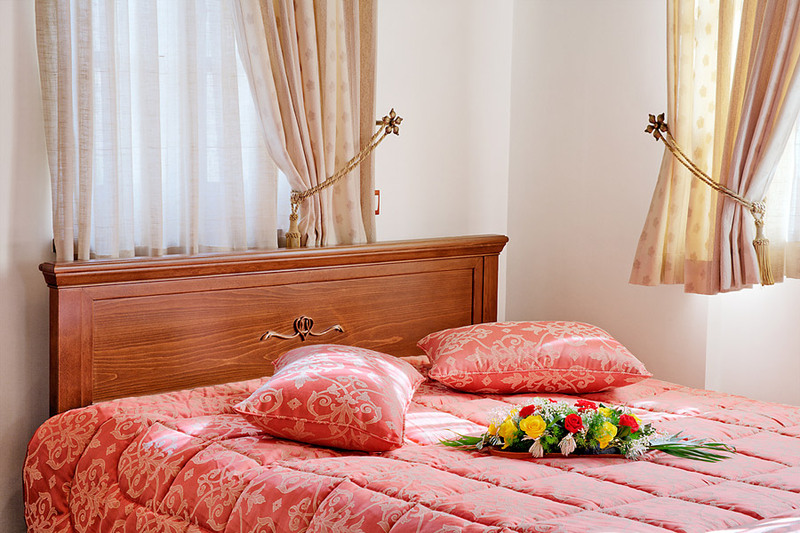 , they ensure the essential qualifications for a pleasant stay. 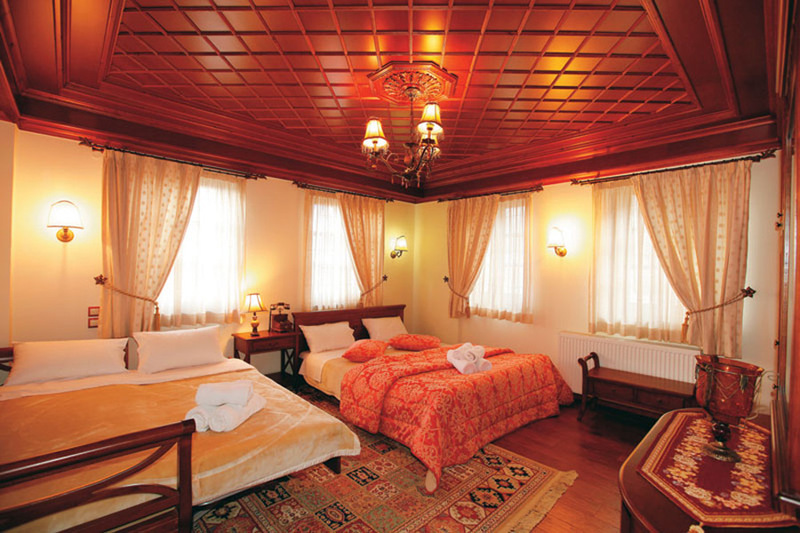 Furthermore, the luxurious fabrics and furniture give away a sence of homeliness and luxury. 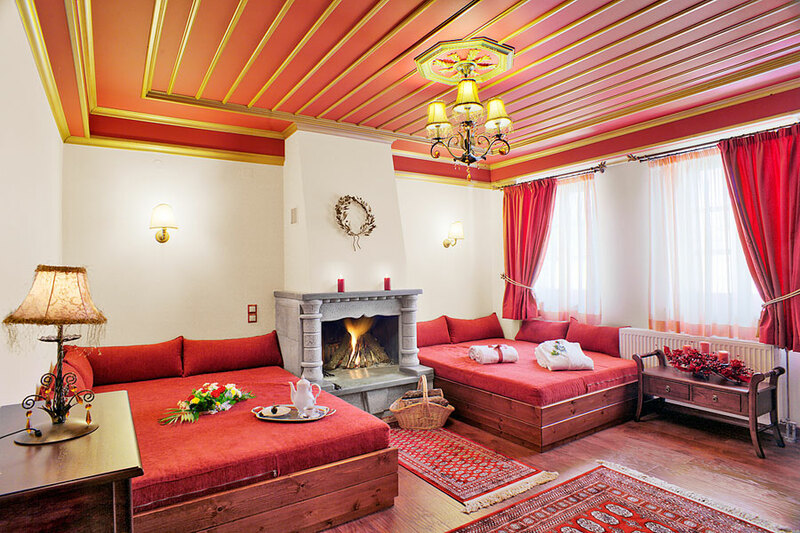 It is worth noting that all rooms, while having a unified aesthetics, typical of the local tradition, are all different to each other. 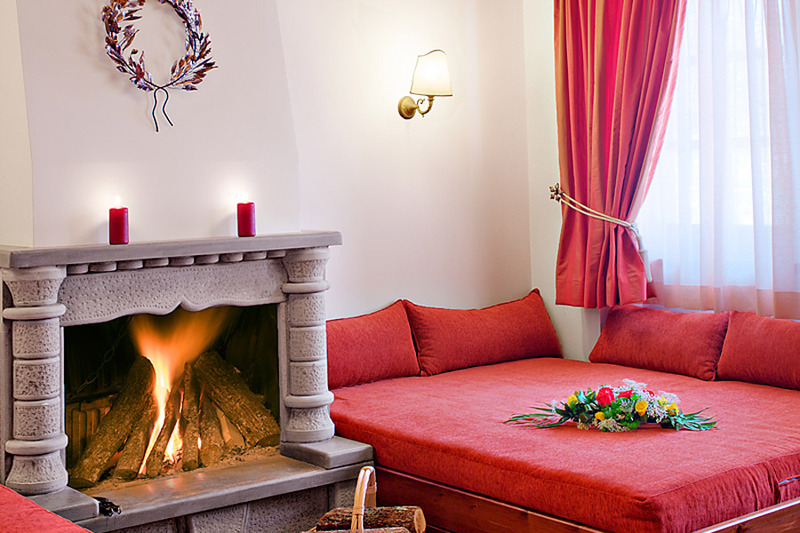 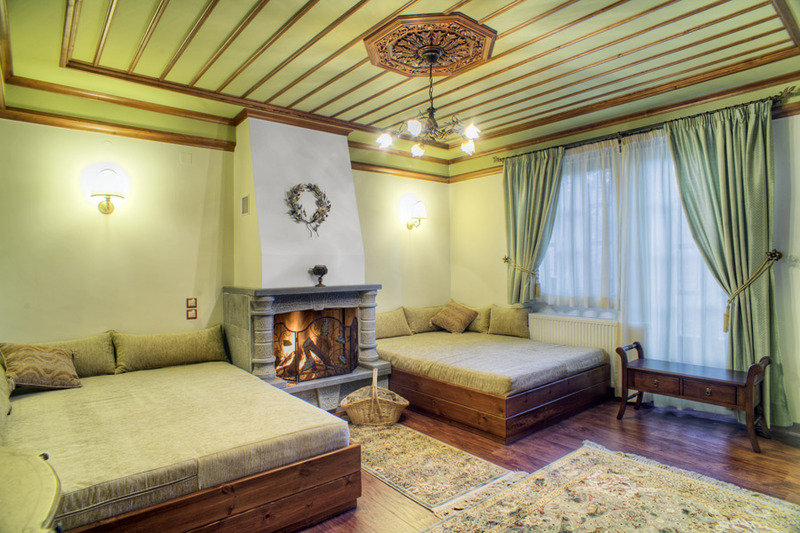 This total romantic scenery is completed by the fireplace, which gives moments of homeliness and relaxation while the magnificent view of the snowy or full of grass mountains of Pindos fulfills the journey to pleasure and calmness.